What an amazing winter! Thank you to everyone who made the 2017-18 winter season the best one yet at Hanazono. 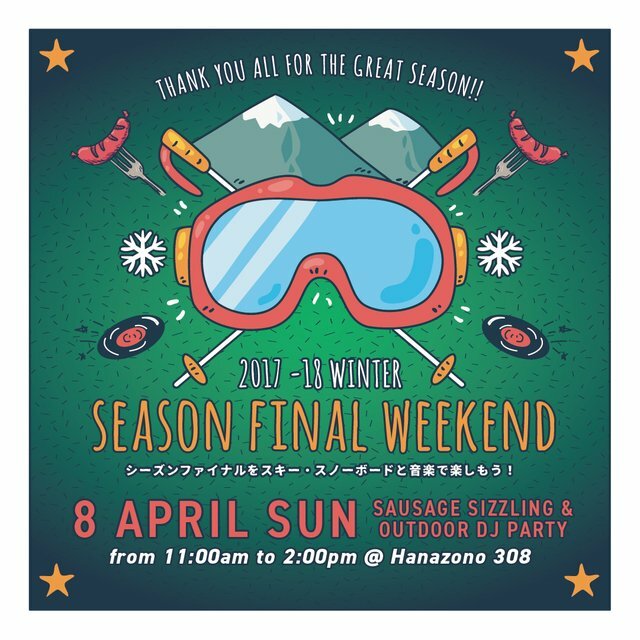 There are only 2 days left to ride Hanazono's lifts, so it's time to celebrate! Red Bull Sound Truck "EZO"